The circus is in town! There’s something about a big top that just makes your heart race. We’ve been preparing for our circus visit with lots of play-based learning at home, which you can find here. Well, today was the big day! And let me tell you, having visited Weber’s Circus this afternoon, I’m still on a high. Judging by the children jumping on beds refusing to go to sleep, I think they feel the same way. Overstimulation? Maybe. Totally worth it? Absolutely. This experience was amazing. It made our pulses race and our hearts soar. My face hurts from smiling so much. It was just, so FUN! A huge shout out to Weber’s for providing me with a free family pass to write this review, and also another free family pass to giveaway (to lucky Preschool Mummy, Kristy). You guys rock. After we were all seated, the lights dimmed and the show commenced. A world of fantasy, with a touch of South America. Beautiful Latin dancers wowed us with their moves. A naughty, disobedient clown appealed to my boys (I wonder why? ), with a few fart jokes were thrown in for good measure. Talented acrobats twirled and twisted at scary heights, to pumping music (a mixture of Latin and pop). Blaire (8 months) enjoyed using her newly acquired clapping and waving skills, and even said “Yay!! !” a few times (no, I’m not delusional, she really did). Sam (2 years), who has never sat still for longer than a Peppa Pig episode (approximately 6 minutes), sat mesmerised by the beats, the lasers, the smoke machine and of course the performing doggies. Will (4 years) clapped along, sitting on his Daddy’s lap, eating his popcorn and fairy floss and loving every moment. Especially the Shetland ponies. The pinnacle of the show was the ominous-sounding Wheel of Death. Aptly titled, the wheel spins at heady heights while a muscular male performer runs like a mouse in a wheel. Then flips inside the wheel. Then climbs upon the wheel. It’s breathtaking. 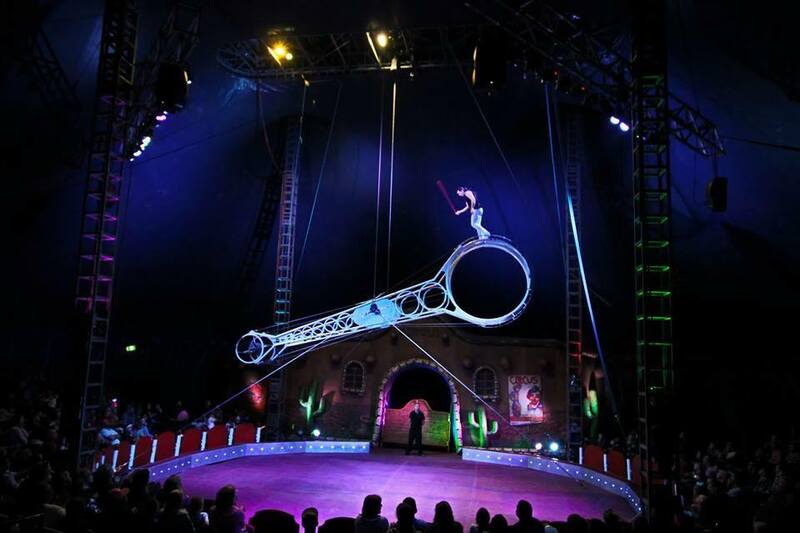 A circus excursion is in itself a rich learning opportunity for preschool-aged children. Live performances are fantastic as they’re unpredictable and interactive – unlike a DVD or an app, children are immersed in the atmosphere of the show. And the show is nothing short of magnificent, the tent bursting at the seams to contain the action and colour contained within. The show ran for approximately two hours, with a 15 minute interval (which we used to let our littlies run off some energy outside). It was engaging, entertaining and educational for every second. When the performance concluded, Will (4) didn’t want to leave. He actually hid in the bleachers. We joked with him about him wanting to run away to join the circus. He didn’t get the joke – he really wanted to join the circus. As we exited the big top and walked towards the car, Preschool Daddy (who was carrying crying Will) and I noticed a bit of a weird phenomenon. All of the pre-schoolers were bawling their eyes out! The weren’t ready for it all to end! Aw, bless. Thanks for reading about our Circus Adventure! 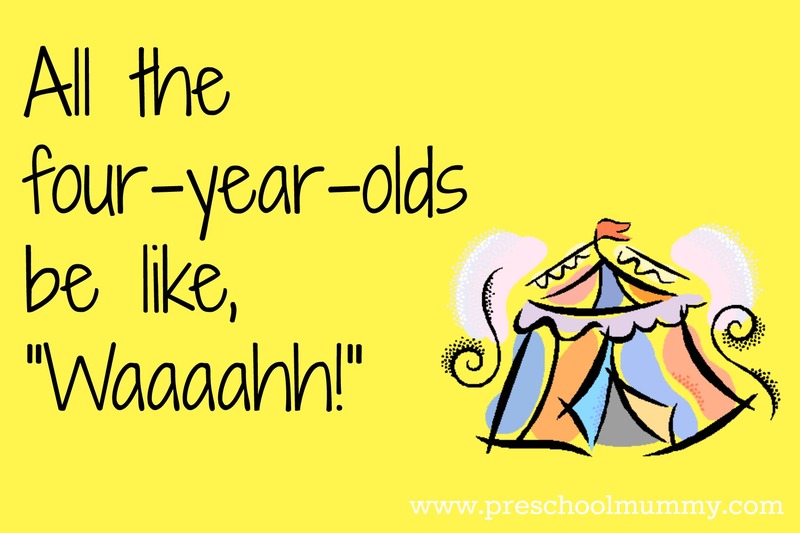 Have you taken your littlies to a circus? If not, I can highly recommend this one! 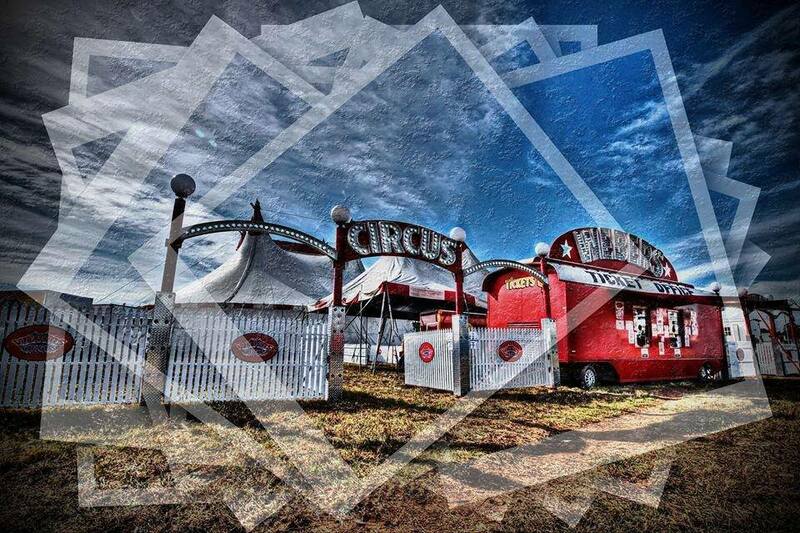 See Webers Circus’s website for more information! Matinee sessions at 11am and 3pm on Saturdays would be my pick for the preschool crowd! So get along! Previous Post Oh no you didn’t, girl! What Rosie did next.